It’s been an interesting week in sports. 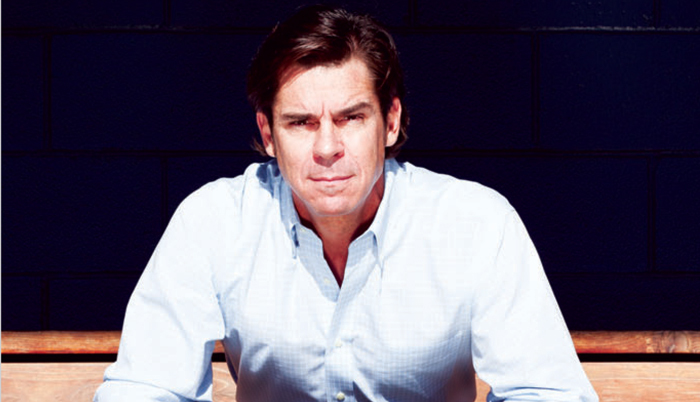 Perhaps the biggest positive news for sports diversity, though, is the MLB’s promotion of openly gay former player Billy Bean. Then there are stories on Tom Daley, Brittney Griner, Peyton Manning and an NFL-insider “confidential” by Johnny Anonymous. Plus there’s a new major league soccer team in Los Angeles; now guess what funny man is a new co-owner. All this and so much more ~ enjoy!